Steve Evans has insisted that he didn’t allow Massimo Cellino to meddle with team selections, but admits that some of the Leeds United players feared the Whites owner would do so. The Scot took charge of the club in October, and despite a few runs of poor form he managed to drag an average Leeds squad to a 13th place, fulfilling his remit of keeping the Whites in the Championship. However, Cellino decided against extending his contract and the Leeds owner appointed former Swansea boss Garry Monk as Evans’ successor at Elland Road earlier this week. 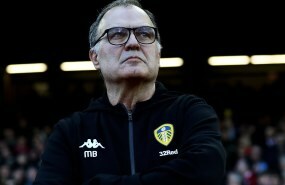 The Italian has been blamed for his handling of Leeds since taking charge of the club in 2014, and often been accused of meddling in the affairs of the head coach, such as team selections. Evans indicated that when he joined Leeds the dressing room was afraid of the Italian owner’s interference, but he insisted that he made the final decision on team selections during his seven-month stay at Elland Road. When asked whether Cellino made changes to team selections, the Scot told Radio Yorkshire: “No never, not under my reign. “I can’t speak for previous coaches. That was a fear of the dressing room when I came in. “I assured everyone that under me that does not happen; people can give opinions and Mr. Cellino did, but so did all my staff, I welcome opinions. "I'd see supporters in the city of Leeds and if they were asking about a game I'd ask them for an opinion. But I made the decisions. 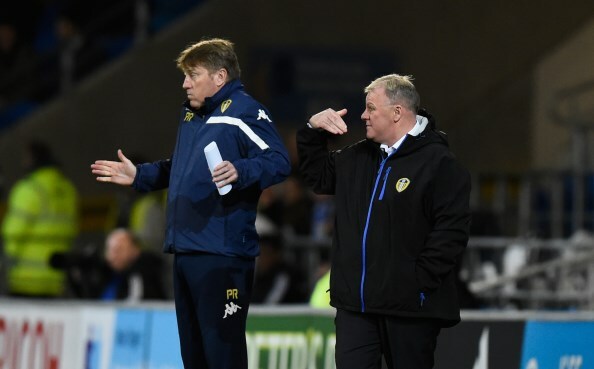 Evans became the sixth manager to get the boot at Leeds since Cellino took over the club in 2014.